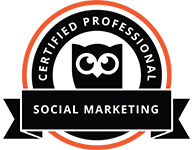 SocialB is a Digital Marketing Agency committed to getting results for their clients; this includes overhauling existing website and creating new ones that work for your business requirements, to help you achieve goals and get the best possible results for your company. What do I want to achieve with my website? Why should the customers use our company? What are my short term and long term goals for the website? What are my time expectations for a new website build? We will sit down with you and find out the answers to these questions to help develop a strategy and understanding of what you require and want to see on your website. Starting with our consultation we will then go on and create design concepts for you so you get a feel for what the final product will look like. Once you are happy that we have captured your brand in our design we will build your website and get you to feedback on it during the process to make sure we are all on the same page every step of the way. 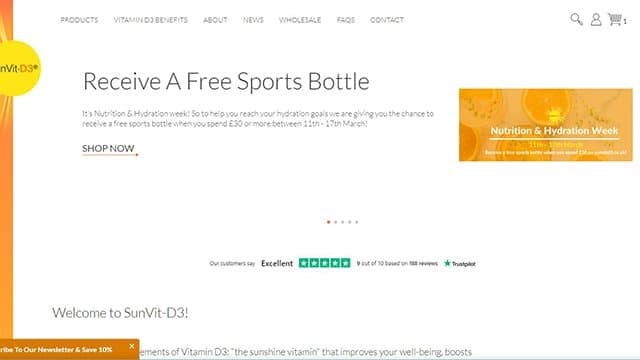 You will have the final say before the website goes live and once it has been signed off by you, it’ll be launch time. All of this will be done in an agreed upon time frame so that expectations can be met on both sides. And support doesn’t end there, we will be on hand to answer any questions you may have along with technical support. 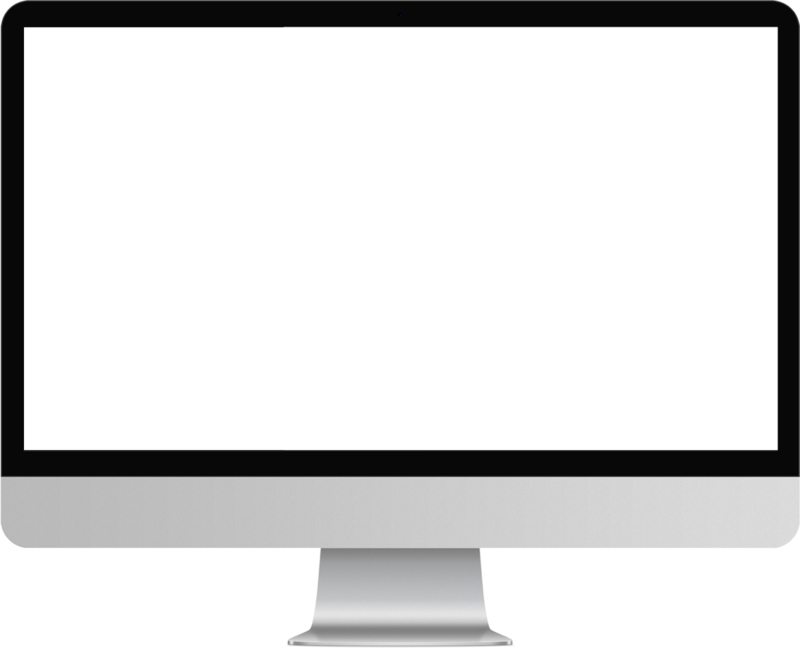 We can even go as far as continuing work on your website with our the other digital services we can provide. 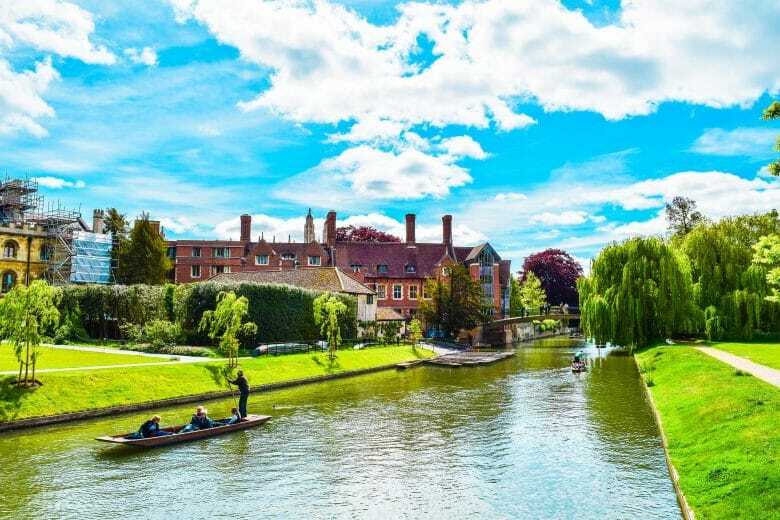 We have a dedicated team of Digital Marketing Executives working with clients in Cambridge to support you in your journey to creating the ideal website for your business. Our employees act as an extension of your team, who will be with you every step of the way. 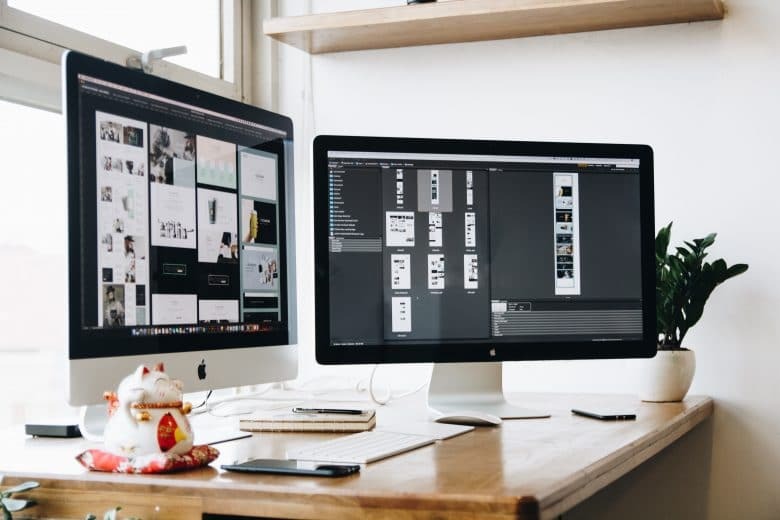 As an extension of your business, they will get to know how your business works and what your goals are to help you achieve them through your website. We believe an important step is getting to know the user journey and experience through your current website. Based on this the SocialB team will make recommendations based on up to date knowledge on best practices, to help optimise conversion rate and make the overall user experience exceptional and smooth. The SocialB team have helped to develop websites for a wide range of businesses both locally and internationally, and the results speak for themselves. 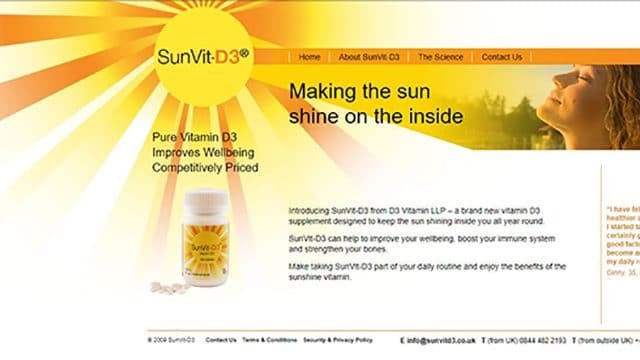 We worked alongside SunVit-D3 to create their new e-commerce website, to take them from a wholesale retailer to a full e-commerce website to sell their products online.